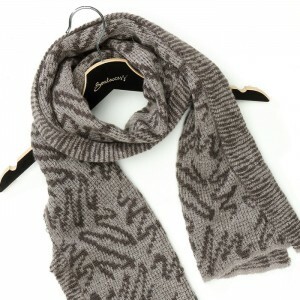 NEW autumn/winter scarf collection! Amazing gift idea. 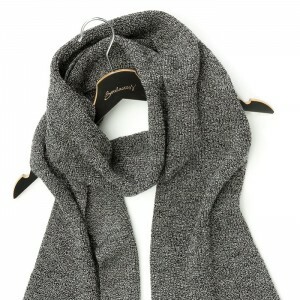 Mohair Scarf-Variegated Gray. 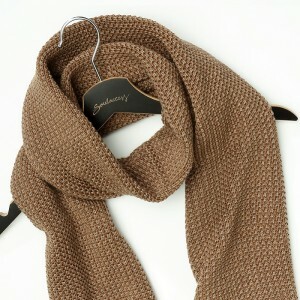 Unisex scarf.